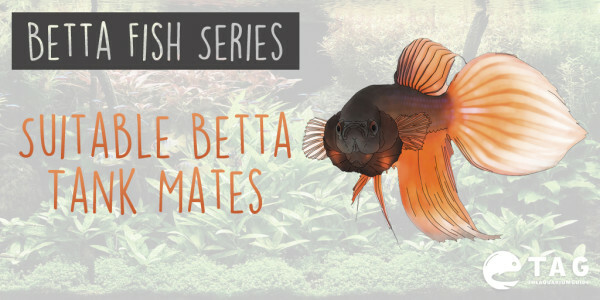 For the 3rd part of my Betta Fish Series, I will be sharing about the best betta tank mates you could consider in your betta tank. In my previous post, I’ve mentioned a couple of time the aggressive nature of Betta fish. They tend to harass one another and are not, by any means, a schooling fish. In fact, they are also not easy to keep in community aquariums; there are many factors to be considered when choosing their tank mates. That’s why I’ve decided to write this post to serve as a reference for us who love to have other fishes together with our betta. But whether you consider keeping your betta with one another (highly not recommended) or with other fish species, there are some general rules that apply to most situations. So let’s dive right into the topic. Let’s start off with having more than 1 betta in your tank setup. I would not recommend having more than 1 betta in a tank as betta are known to have violent interactions with other bettas. However if you are still considering it, PLEASE read my views on them below. This is absolutely a poor decision. In the wild, when two Bettas fight, the one who loses the fight is forced to retreat to safety and accept defeat. However, when holding two male Bettas in any type of tank, the battle will most often continue until one of the Bettas eventually dies. So please DO NOT have 2 male bettas together! It is possible to keep two female Bettas in one aquarium, especially if there is enough space for them to move around and hide if needed. Adding more females could be a good idea, particularly if you keep four or more in one tank. However, keeping female Bettas together may not be a great idea since you will have to safeguard against aggression. In the wild, females avoid males except during mating; however, in a tank environment, males might seriously injure females or even kill them. My general advice is to avoid this type of community as well as every other Betta-only community in your aquarium. Bettas and Other Species—is it possible? While many people like Bettas, they would often like to keep other fish in their tank, too. While keeping more than one Betta in an aquarium is not always a good idea (as I’ve explained earlier), the big question is can they coexist with any other species in a tank without risking constant aggression and harassment? Luckily, it is possible! Hooray!! Here are some species with a high chance to peacefully live alongside Bettas in a tank that will be a great choice. 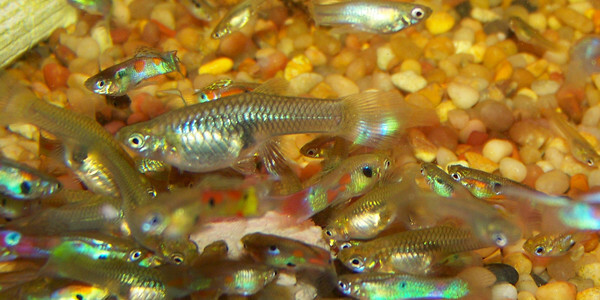 White Cloud Mountain Minnows are small schooling fish found in China. They are proven to be great tank mates with Bettas for number of reasons. First, these fish are generally peaceful and never harass or nip a Betta’s fins in a community aquarium. They also prefer a similar pH and food as the Betta which is important factor to take into consideration. One of the issues related to White Cloud Mountain Minnows is they are not always easy to find in local shops since their natural habitat is in the mountain waters of mainland China. The other difficulty is that Bettas prefer warmer water while minnows thrive in colder water. You can overcome this by setting your water temperature to 75⁰ Fahrenheit as this is the water temperature both species can agreeable survive in. 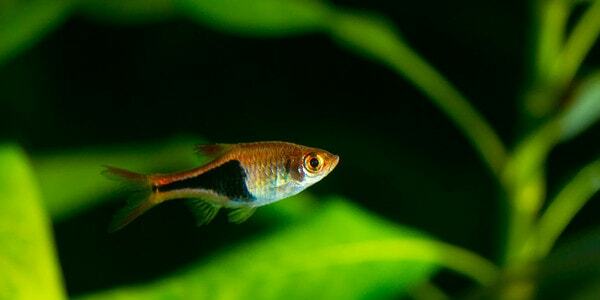 Ember Tetras are great to keep with your Bettas due to their peaceful and submissive nature. They are also not known as fin nippers and this is definitely an added advantage. These fish also enjoy similar water conditions and an environment as a Betta and their dull color is perfect for cohabitation with your more vibrant Bettas. They are also very tiny and fast so your Betta will not be able to catch them, even if it tried. 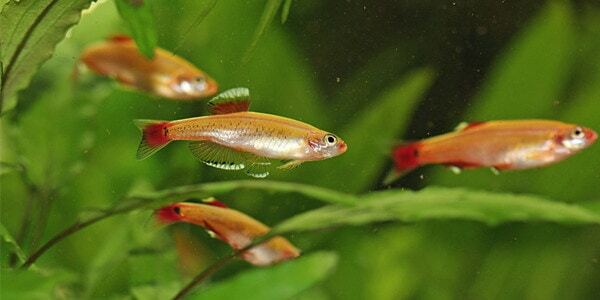 Harlequin Rasboras are the perfect fit for the role of Betta tank mate for a number of reasons; the main reason is they live side-by-side with violent Bettas in their natural habitat, yet there is no aggression among the two. With their dull appearance, these species simply cannot be mistaken for another male Betta. Their diets are very similar and they are not known to nip fins, which is particularly important for successful cohabitation with Bettas. Corydoras (panda, albino, dwarf, etc.) are bottom dwelling fish and can blend well with the sand thanks to their natural gray and/or white colors and make them less likely to be noticed by your bettas. As bettas like to swim in the upper levels of the tank, there will hardly be any conflict between the two species regarding territory. Additionally, their water preferences are aligned with the Betta and they live in schools of 6-10 fish. Clown Plecos are often regarded as one of the best candidates for your Betta tank mate. They are an excellent alternative to larger Plecos that are simply too big to keep for most people. It is considered an armored catfish and your Betta will not disturb the peaceful algae-eater. 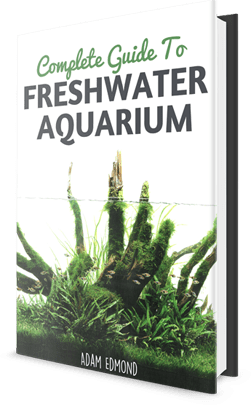 The biggest drawback is their size as they can grow up to 4 inches, which is why the preferable choice for comfort is a 29 gallon aquarium. Another suitable species are the loaches (clown, yoyo, zebra, etc.). Some would call loaches bigger versions of the cories. They are a bit more colored, but they are peaceful fish as well and bottom feeders. The disadvantage in keeping them is a larger tank is needed to house the two species, as loaches can grow to 16 inches long. 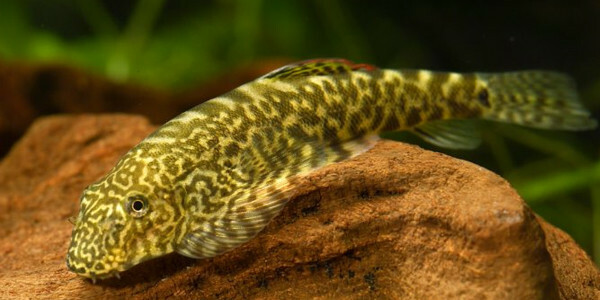 However, there are some smaller loaches that reach from 2.5 inches to 4 inches, which are more suitable for smaller tanks. The brighter colors on neons may cause your betta to chase them away, but their big advantage is speed. They can swim quickly and save themselves. Plenty of hiding places are a must if you are keeping neons together with your betta, but, as they are schooling fish, a tank larger than 10-gallons is needed. Fancy guppies are too brightly colored to be kept with your betta, but feeder guppies are a good alternative. They are usually kept for feeding larger fish, but they can be considered suitable roommates for bettas as well; their shorter fins and faded colors are less likely to attract a betta to fight them. Apart from fish, other animals such as snails, shrimp, or frogs can be kept with your betta. They look quite different and it’s very hard to be mistaken for a rival. Snails can be safely kept in the same tank as your betta because of their hard shell protecting them from curious or hungry fish. A great advantage of keeping snails is they are great scavengers and algae eaters and take up very little space. Nerite snails are especially suitable as they only grow to about an inch in length and their shells have very interesting patterns. However, if treating the betta with any medicine containing copper use caution, as all snails are very sensitive to it. Ghost or Cherry shrimp have translucent bodies, which means they will hardly ever be noticed by a betta, security their longevity. Even though shrimp are usually kept as feeders for aggressive fish, they make a nice addition to any tank. They also take up very little space, so you can keep up to 10 shrimp per gallon. A huge advantage is shrimp can easily be bred and bring a large profit if you become a breeder. Frogs look very different from fish, so bettas would never mistake them for another male of their own allowing them to mind their own business and hardly ever fight. Though you have to be very careful while feeding them, as frogs may not notice the lack of food in the tank, while the betta is very quick and may also eat the frog’s food after eating his own. While keeping Bettas, it is very important to avoid certain species as tank mates, mostly because of their bright colors, aggressive behavior, or different environmental needs. Such species can be goldfish, cichlids, tiger barbs, gouramis, Siamese algae eaters, and especially, other male bettas as I’ve mentioned earlier. Always keep in mind the best tank mates for bettas always depends on behavior. 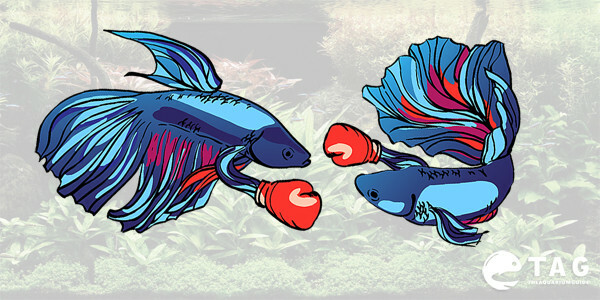 The Siamese fighting fish can have very different personalities, thus leading them to accept or reject certain species. All you can do is try for different combinations until you find out what works best for your betta. Betta fish can be a striking addition to any tank; however, not every member of your tank may want to befriend your Betta. Do your research before incorporating a Betta into your existing tank or deciding to place more than one Betta together – you want to enjoy the tranquility of your aquarium, not worry if your fish are attacking one another. I appreciate the info you’ve provided. I’ve had a male betta since 6/2016. He has put me thru the gammit of stresses. I’ve driven the young man at my local pet store. Sherman(fish) was absolutely gorgeous when I got him. No idea how old he is. His first home was a tank about 3/4-1gal. He was very healthy. At the beginning of 2017 I put him into a 3 gallon tank with an aerator inside a tube. He now looks tattered & ragged. He got himself into the tube once and due to the lid on top of tube, he couldn’t get out. I’ve taken water samples and Sherman to the kid at the pet store abillion times. They say he’s a healthy betta. I actually thought he was close to dying a few times and he has come back to life and is doing extremely awesome now. I wanted to put another fish or two in with him. That research led me to you and I’ve read the articles you’ve written. I just don’t know how he will react to company in his tank. His setup is alright Im guessing. I’ve very recently put more live water plants in since he actually just chilled All The Time on one of the larger leaves of the one plant he had. He seems content and pretty much just hangs out at the top amongst the floating plants. I thought he could use company…. First, to aviod ripping or chipped fins, get rid of plastic decor and plants. Second, lower water flow filters, like hang back filters work great for bettas. Next, if you want to add more fish, you are gonna need about a 10 gallon tank, which are only $50-$60 , and most come with lights and hangback filters.Lastly, bettas are attracted to floating things, so a floating hide would be a great addition! My personal experience with Bettas says no tank mates. Of course this does not apply to every Betta since each one has his own character and personality. I have had bettas that were not aggressive towards other fish and others that were very. Once my Betta was following an apple snail and he went quietly behind him and bite him. The snail died from stress the same day. Anyway if you don’t try it you won’t know but need to be observed the whole time. Thank you so much for this article! My poor Betta named Cinnamon was lying on the bottom of his 1 gallon tank, obviously languishing. After reading your article, I got a 5 gallon tank with a filter and real plants. Just a couple of hours after moving him in to his new abode, he is actually swimming around, sittimg on a leaf, checkiing out his floating round wood thingy, and even floating along in mid tank. Wow. Really appreciate your advice! Oops, guess my previous post should have been directed to the Betta tank selection section. As far as tank mates, I went with 5 tiny glass shrimp. So far they seem not to phase the Betta at all. My male Betts (in a 5 gallon tank), loves his floating plants Duckweed and Hornwort, Mario moss balls and totally ignores the 5 feeder shrimp species unknown. My female Betta (is in a 10 gallon tank) , loves the floating plants, moss ball, java fern, java moss, 3 feeder Guppies, and 2 Neon Blue Dwarf Gourami (which are being moved to a larger tank, but only because I have an empty 20H gallon tank my Betta ignores the tank mates). I have a 10 gallon tank and was wanting to get plecostomus, neon tetras and platies. I am wondering if I can add a male betta fish to the tank or is it a bad idea? I wouldn’t. 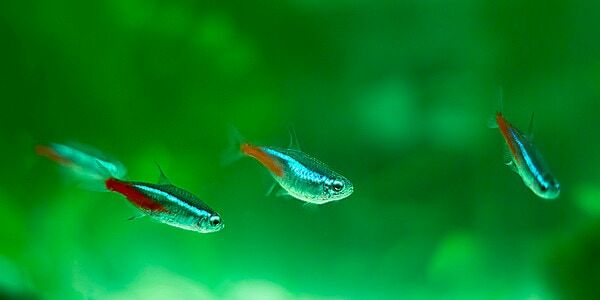 Neon tetras and platies are both schooling fish and thrive best in group of 6+, preferably of their own kind especially when in a tank with aggressive fish. So, I would do one or the other, not both. 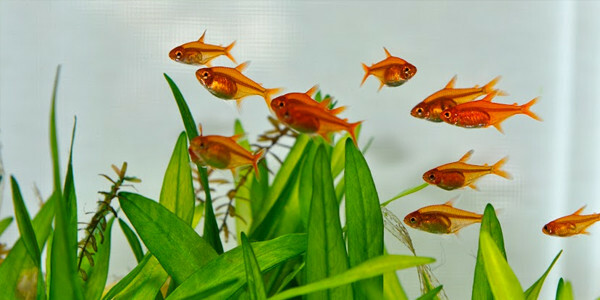 Also, platies can be bright color, which you would want to avoid with bettas. 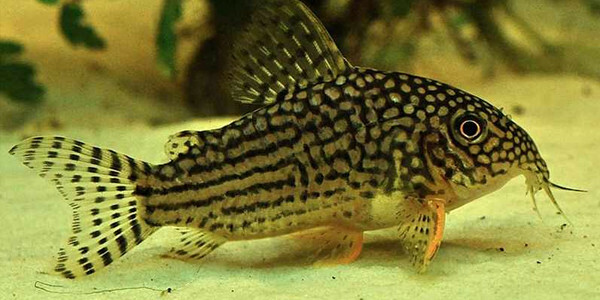 As for the Plecostomus, it is too large for a 10 gallon tank; go with a dwarf catfish/corydoras. instead. 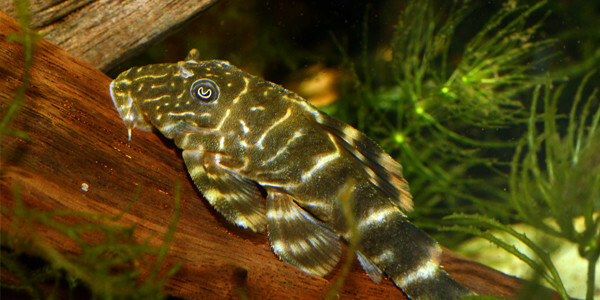 Another option is bushnose pleco. I have a 5 gallon tank with one male betta. I’d like to get two or three white clouds as tank mates and one or two ghost shrimp. Decorations are sparse and do not crowd the tank. Would the above be overcrowded? Should I wait on the white clouds until I can make space for a larger tank? I tried to partner my Betts with some ghost shrimp. Unfortunately he ate both of them, I was able to partner him with a basic sucker fish. Both of them get along fine now. I wouldn’t recommend ghost shrimp, but to each his own. Good luck fellow betta owners! I agree. I had previously posted that my Betta was ignoring the 5 ghost shrimp in the 5 gallon tank with him. Even though there were plenty of plants for them to hide, eventually over the next couple of days they were all gone, presumably eaten by the Betta. I have a 5 gallon tank with some adfs at first when the adfs were being acclimated the betta would try and nip the bag when he saw the frogs move. But now he leaves them alone and are still doing great. What I do is sink pellets to the bottom and have the adfs find and eat them. They are still alive so I am assuming they are eating well. Is there an alternate way I can get food up close to their mouths so they will eat them?